Emma had a good start to the Sunshine Tour, kicking off last week's CSI3* competition with several clear rounds. 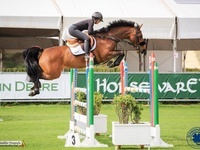 In the young horse classes, the 6-year-old Nikias vd Bisschop delivered two clear rounds. J.C.S. 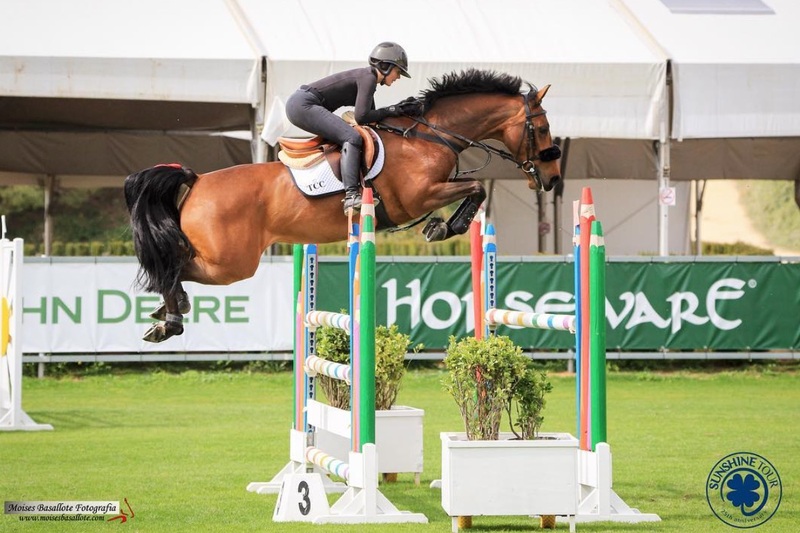 Chacco Dia jumped clear in three out of three classes placing 10th in Friday's 1.40m and 13th in Sunday's 1.45m counting for the world ranking. Best of all was Rubio Monocoat Electric, that finished second in Saturday's 1.45m small Grand Prix to pick up important world ranking points. The competitions continue next week with CSI4* classes. March 28, 2019, 6:48 a.m.
March 19, 2019, 1:53 p.m.
Jan. 28, 2019, 8:56 a.m.